It is getting colder outside and we are shifting gears and moving into fourth quarter. KDAT runs are now scheduled to EVERY OTHER TUESDAY. Currently there are no cut off times. All is subject to change based on kiln needs. 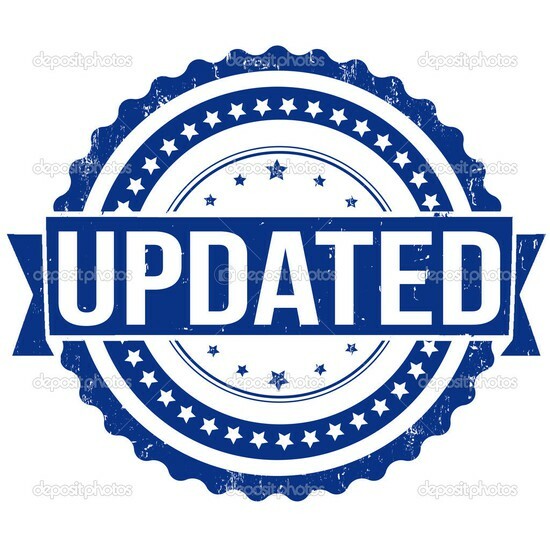 Now is the time to have your sales team make their customers aware of these changes. Getting orders placed in advance will help to prevent long lead times. This is a great way to motivate your customers to plan ahead and remain on track for their future projects. END RESULT: Two week lead time for your customers. 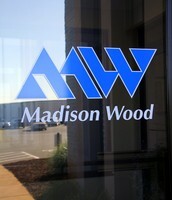 Business is built on Madison Wood. STICK MARKS- What are they? 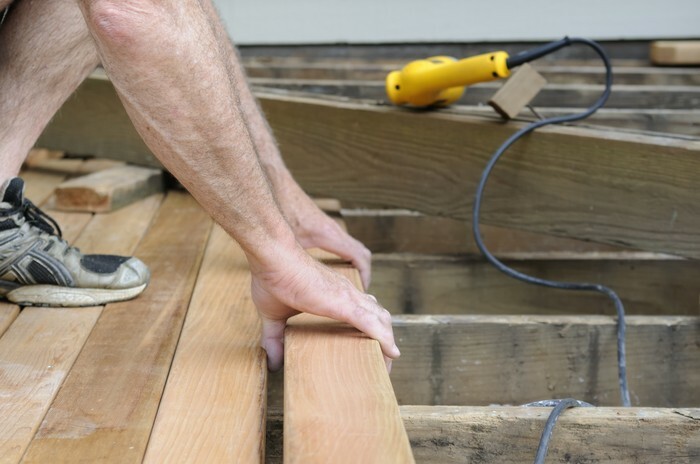 Drying pressure treated lumber after it has been treated has benefits that include; enhanced stability, controlled cracking and checking, and removal of excess water from the wood cells. Drying allows the board to return to its uniform size. The process of drying requires that sticks be placed evenly between each layer of boards in the pack allowing air to pass through the unit. 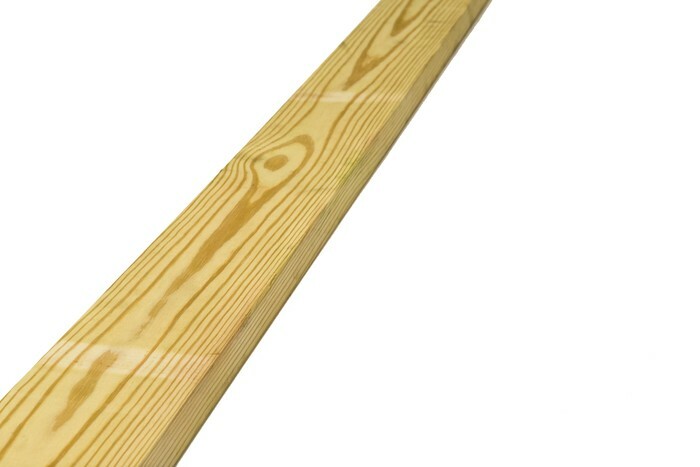 This will leave a light stripe on the face of the board. 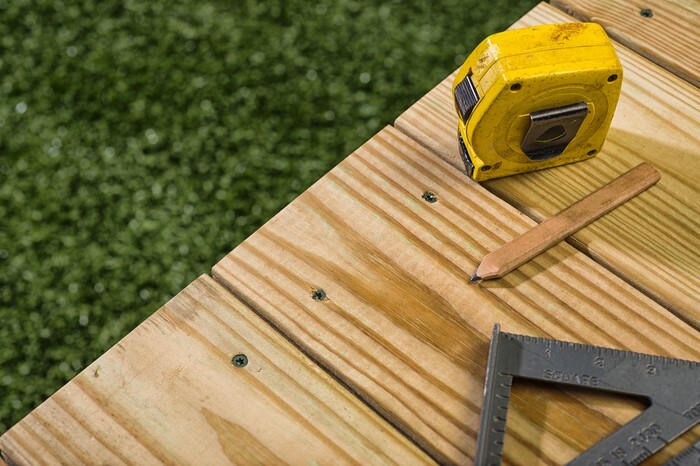 The stripe is visible on the installed product, but given exposure to the sun it will gradually darken. The length of time it will require depends on the intensity and duration of sun exposure. Several methods of artificially accelerating this process have been tried, but the best still seems to be natural sunlight and time. - Follow Madison's Best Practice guidelines. - Location stocks at least one high end product. -Signed up to receive MADWORD newsletters. Come check out Madison's new look! 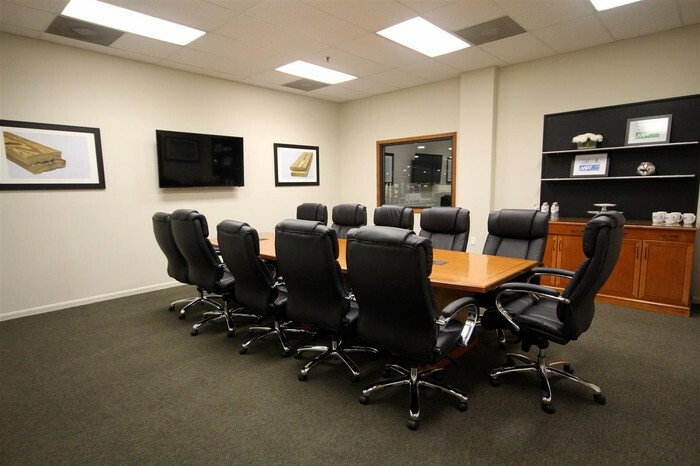 We enhanced our facility to match the growth and motivation of our TEAM. Business slowing down for the winter season makes for a great time to visit us and tour the facility. 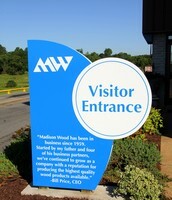 We can certify you and your team with our MADWOOD Installer program on site. Contact us today about scheduling availability. Don't have time to stop by for a tour? Walk the facility on Google maps from your computer. 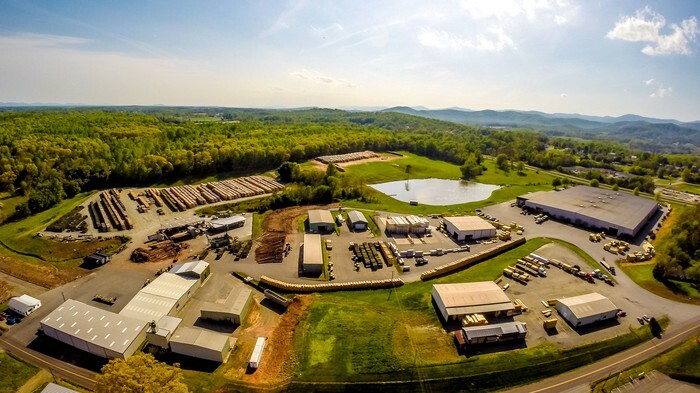 We can show you a behind the scenes look into what makes Madison the #1 choice for treated lumber. 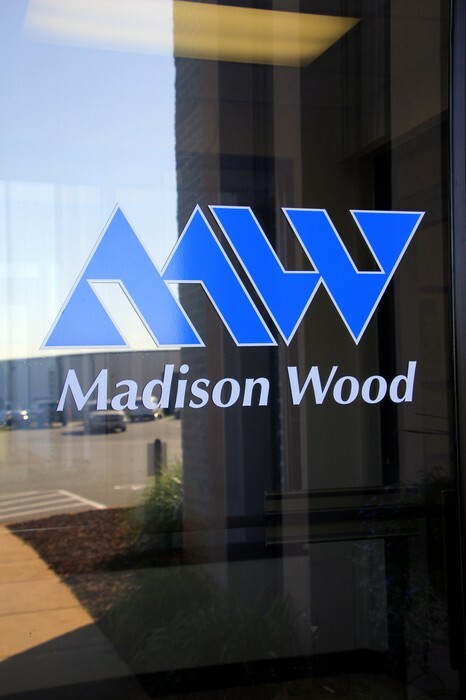 "We hit the ground running with Madison Wood two years ago and haven't looked back. 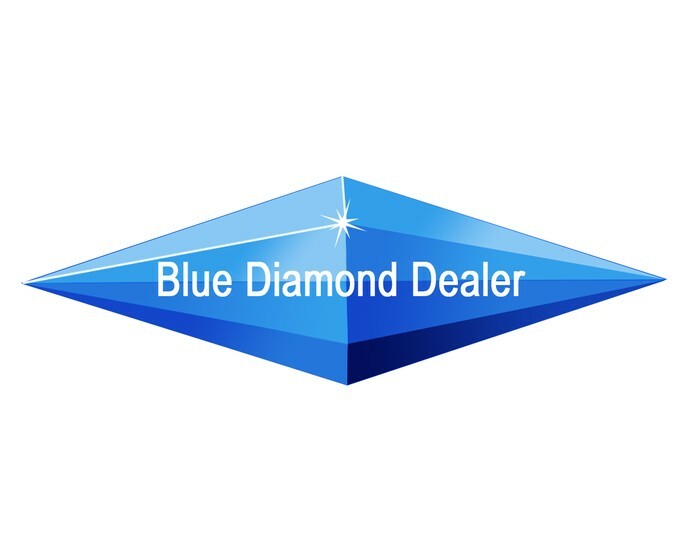 Their quality is second to none and they are very prompt in both their shipping and quoting on special order material. Without them we would have never landed a few major jobs."